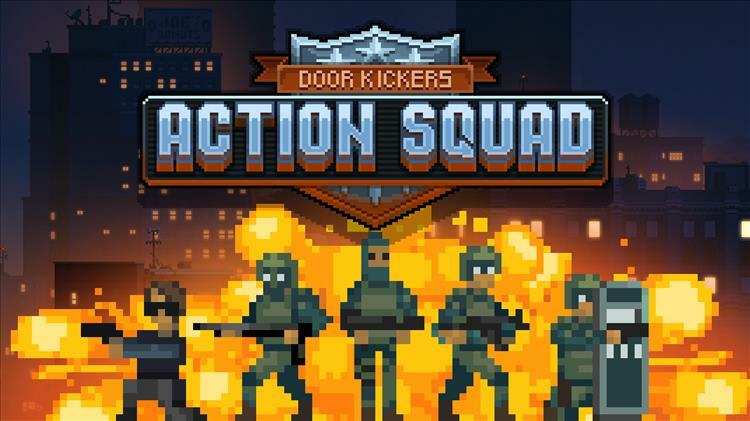 KillHouse Games, the developer and publisher of Door Kickers: Action Squad, has announced that the game will be launching on consoles this Summer. Door Kickers: Action Squad is an early 90s-esque side scroller game pitting law enforcement officers against bad guys in single player and coop multiplayer modes. The game first launched last September on PC and maintains a "Very Positive" rating on Steam. The teaser trailer features plenty of blood, guns, and fast-paced action which will complement the extra missions and content being added to the console release of the game. While side scroller games have always been popular on the PC, very few games are able to capture the same magic in console form, so it will be interesting to see how this release fares.